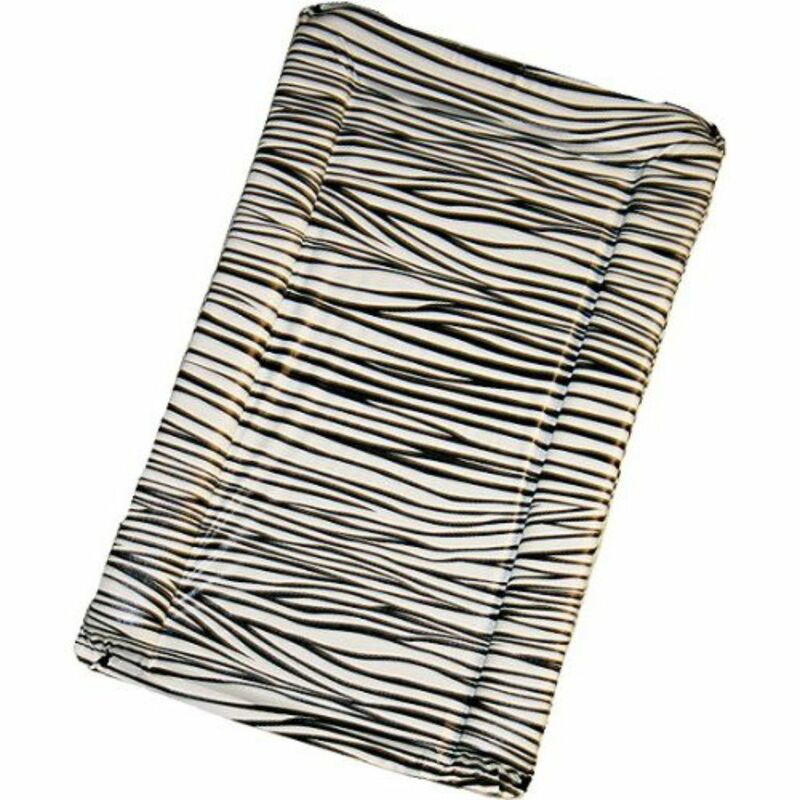 Changing mats should be long enough for children to lie on, padded and easily wiped clean. A child who may roll off the mat will need a raised border cushion around the edge of the changing mat. If the mat is used on the floor, parents and caregivers will need to consider their backs when lifting the child on and off the mat and when attending to him/her. A changing table may be a more appropriate solution. 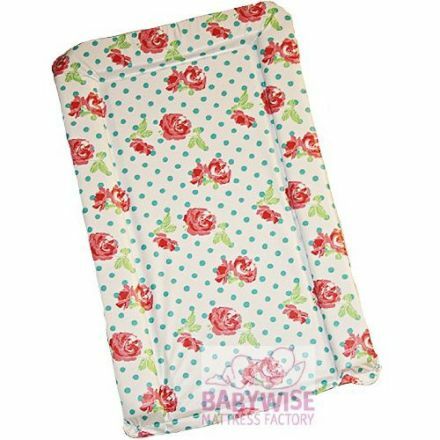 Here at Baby Mattresses Online, we have over 100 designs of changing mats with lots of colours available. We can even personalise your mat with your baby's name or can even have one made to match your nursery wallpaper. Latest additions to our range include Banksy designs.